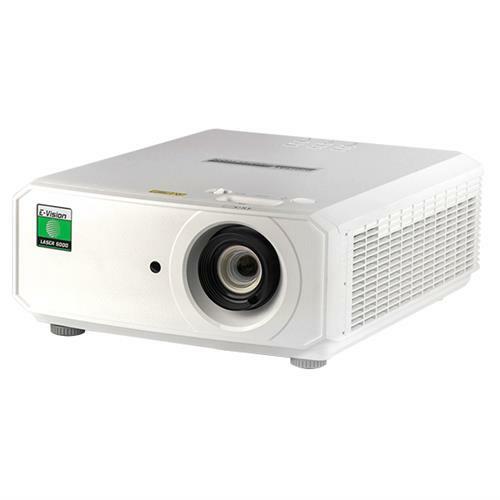 The E-Vision LASER 5000 is a compact and powerful single-chip DLP projector, engineered with the same dependable technology found in all of Digital Projection’s large screen display projectors. Featuring our proven solid-state laser illumination technology, the E-Vision LASER 5000 offers 20,000-hours of stable and near maintenance free imaging performance. The E-Vision LASER 5000 is suited for applications requiring a bright and dependable solution while meeting prudent budgetary requirements. Being laser illuminated, there are never any lamps to replace, so long-term cost of ownership is near zero. 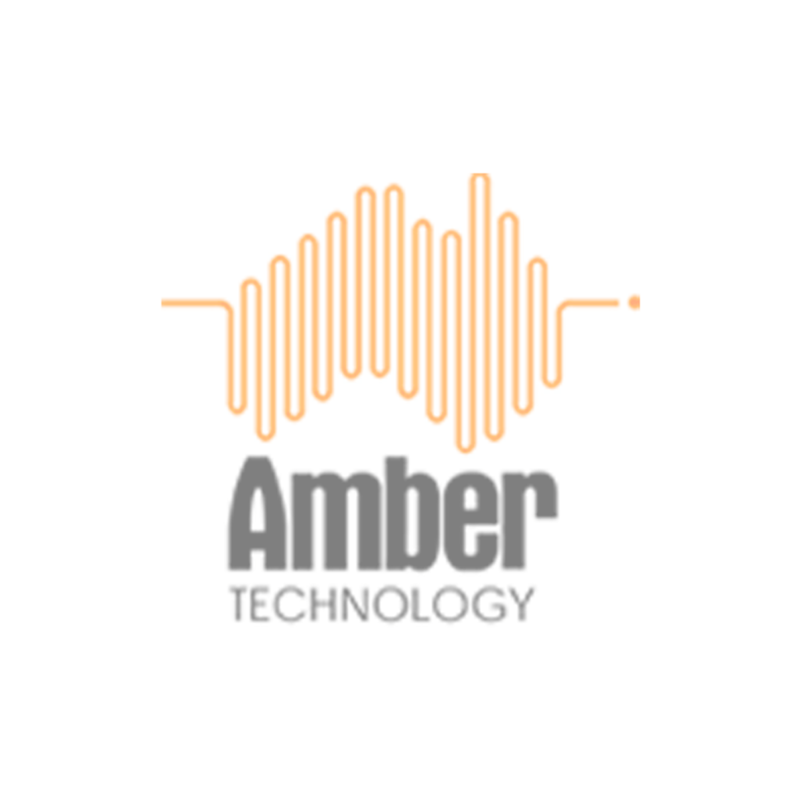 Further, brightness maintenance is long and predictable, assuring system operation is never interrupted. Adding to the powerful benefits of laser illumination, Digital Projection’s MultiAxis capability allows the E-Vision LASER 5000 to be oriented in nearly any position for installation flexibility and application creativity. 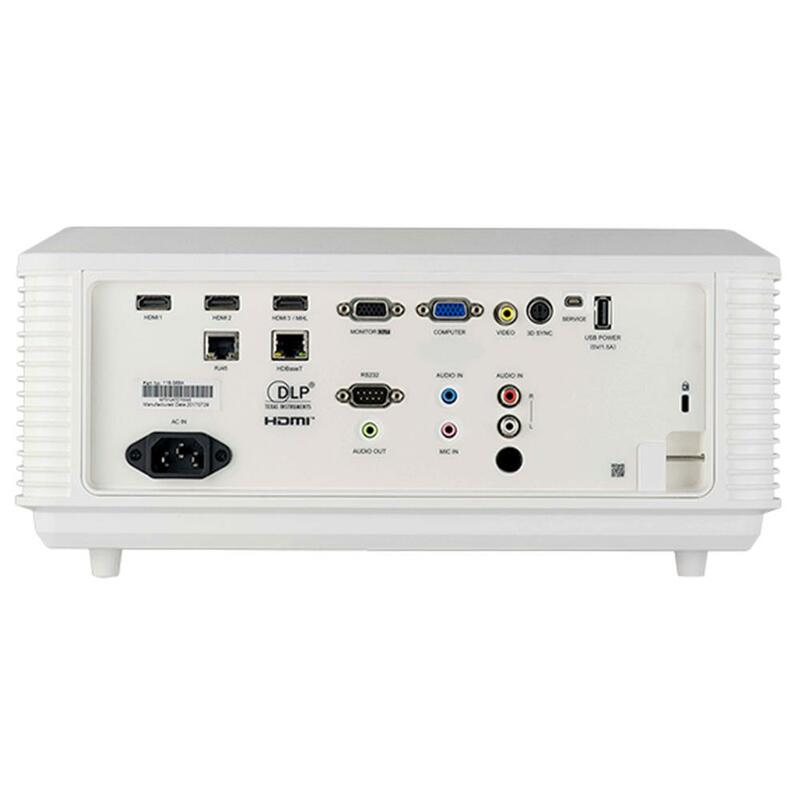 To assure simplicity, the E-Vision LASER 5000 includes a standard zoom lens and a multitude of connectivity options. The E-Vision LASER 5000 serves as a flexible imaging tool for large screen applications requiring a bright, dependable & quiet solution from a compact, low-cost package. The E-Vision-Laser 5000 has built in support for transmission of uncompressed High Definition Video over standard CAT5e/6 LAN cable. This allows projector to be placed up to 80m from source with low cost cabling. The E-Vision laser 5000 is a lamp-free projector meaning extensive savings on expensive maintenance and replacement cycles.